Greek Tourism Confederation (SETE) President Andreas Andreadis on Tuesday said via social media that — if political developments in Greece run smoothly — visitor arrivals to the country should reach 26 million, up from a previous forecast of 25 million. In 2014, Greece welcomed 24 million visitors. In a post on Twitter, Mr. Andreadis said that tourism revenue in Greece is expected to reach 14.5 billion euros this year, up from 13.5 billion euros in 2014. His forecast, in combination with new data revealed by SETE’s research unit InSETE, leads to the conclusion that 2015 seems to be on its way to becoming another record-breaking year for Greece’s tourism sector. According to data from main airports in Greece, the country’s upward trend in tourism, from the beginning of the year until July 31, continued with an overall increase in arrivals by 6.9 percent on January-July 2014. Athens once again played a vital role in the increase of arrivals to Greece, as the city recorded a significant growth of 28 percent in July alone. 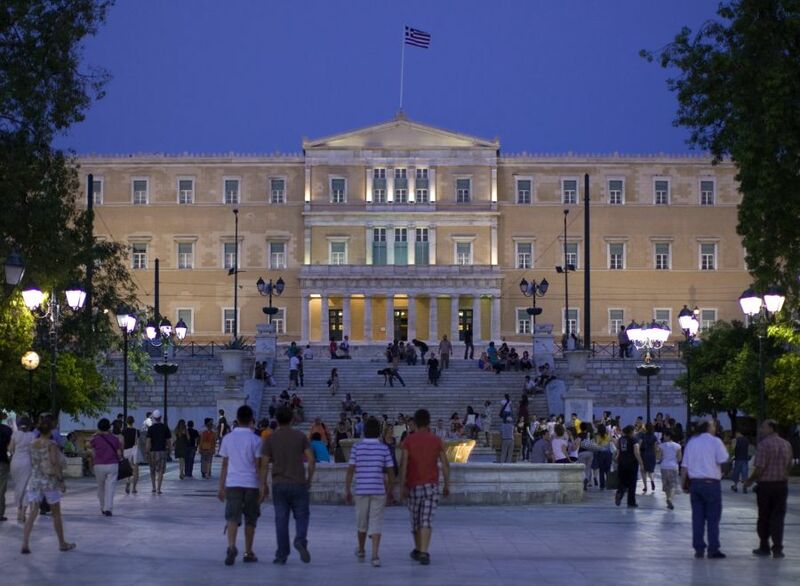 During the first seven months of the year, arrivals to Athens increased by 26.5 percent. Greek destinations that recorded a double-digit growth rate in July include Mykonos with +11 percent (+10.5 percent during January-July 2015), Santorini with +10.2 percent (+17.1 percent during the first seven months of the year) and Skiathos with +19.6 percent (+14.3 percent increase in the January-July period). The Ionian also gave a positive picture with an increase of arrivals by 3.7 percent in July and by 3.8 percent during the first seven months of the year. 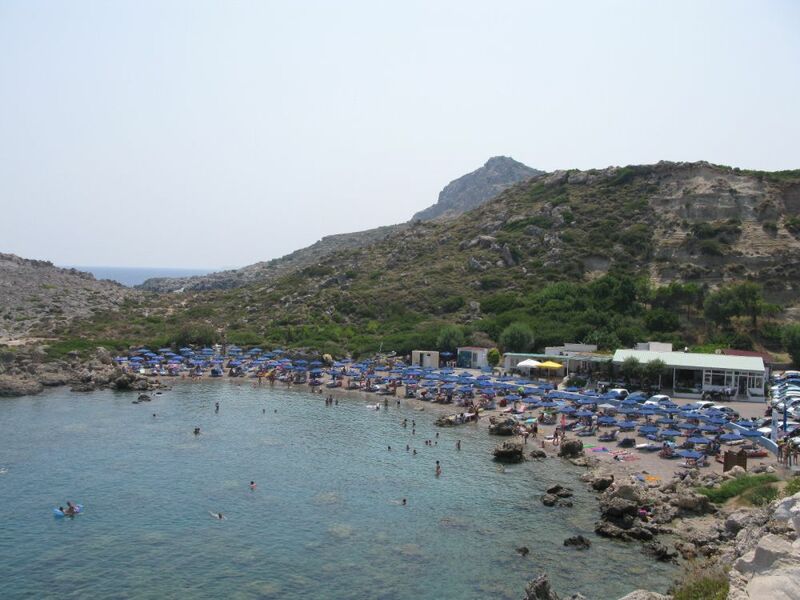 Data from the Peloponnese, however, showed a mixed picture, as arrivals dropped in July by 17.1 percent and increased by seven percent during the first seven months of the year. During January-July, arrivals dropped in the Dodecanese by 3.2 percent (-1.1 percent in July) and Crete by -1.4 percent (+0.9 percent in July). Moreover, domestic ferry travel in the country saw a drop in passenger traffic from the beginning of the year to July 31, while arrivals to Greece by road recorded a 22 percent increase to 6.46 million arrivals.